The Cadillac brand of automobiles has long held a high-end position in the U.S. automotive market. But in the past few years, the brand’s image has morphed into one for an older generation of automotive buyers. In other words – the kind of car that grandpa might drive, not the kind of luxury car that a young, hip, professional drives. Unit sales of Cadillac have reflected this image; sales declined nearly 35% from a peak level in 2005 of 235,000 automobiles to 152,400 automobiles in 2011. When compared to the volume of BMW sales of 248,000 automobiles last year, Cadillac definitely has some work to do to catch up. The top four German automotive manufacturers – BMW, Mercedes, Audi, and Porsche –together account for nearly 40% of luxury car sales. To help bring Cadillac to a younger generation, the company recently hired The Fallon Agency of Minneapolis, Minn. (Fallon has a well-known reputation in the auto industry from their work in 2001 for BMW. That work created a series of short films which were directed by top directors including John Woo, Guy Ritchie and others, and starred Hollywood actors Clive Owen and Madonna among the actors. ) Fallon staffers did extensive research of Cadillac buyers and fans, as well as researching the luxury car market including features such as drive stability, performance, and acceleration. The new advertising campaign is scheduled to launch this summer in conjunction the Summer Olympics to be held in London. Next, have students view the Web sites for the same car brands. What are the main messages that these ads are conveying? What is the target market for each brand? Break students into discussion groups. 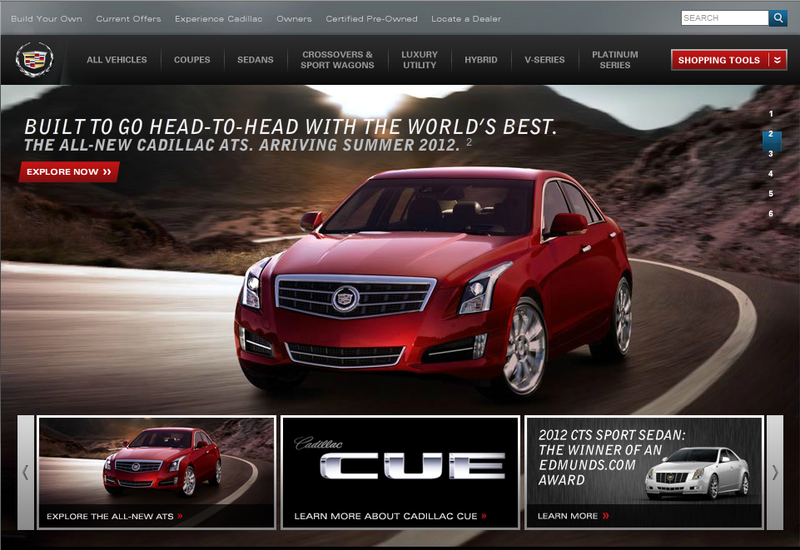 Have each group come up with key messages and promotion ideas to move Cadillac into a new, younger demographic market. What tactics and messages would they use? How did these videos position BMW in the marketplace? What are the key messages and the target market for the videos?